Great to hang up in any dorm or room! Red heavy-duty, UV resistant nylon flag with embroidered Bucky Badger on front. Great for game days! Show off your love for the Wisconsin Badgers with this flag! The DuraWave flag features Bucky Badger with "Wisconsin Badgers" at the end. The multi-colored logo is features on the 150 denier nylon flag with double-lock stitching around the perimeter and quadruple stitched on the fly end for added strength and durability. The flag is finished with a white webbed header and two brass grommets. The flag is single sided with the reverse image on the back. 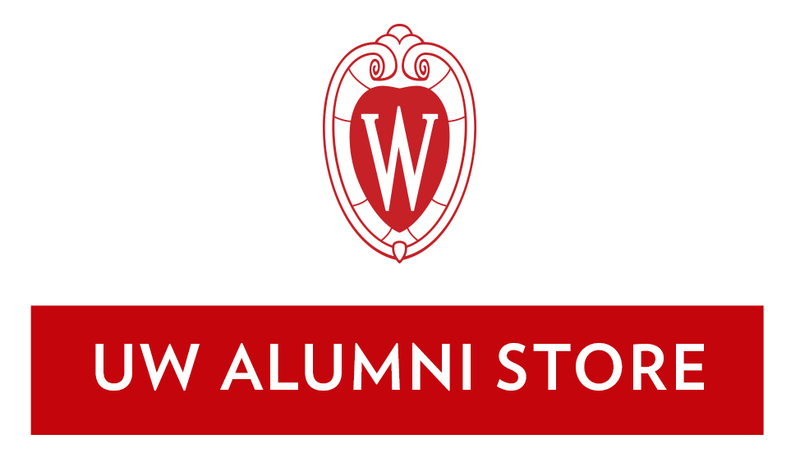 Show off your love for the Wisconsin Badgers and the state of Wisconsin with this flag! The DuraWave flag features the Wisconsin state outline with Bucky Badger in the middle. The multi-colored logo is features on the 150 denier nylon flag with double-lock stitching around the perimeter and quadruple stitched on the fly end for added strength and durability. The flag is finished with a white webbed header and two brass grommets. The flag is single sided with the reverse image on the back.